This week has been a struggle due to my ongoing back pain, which just seems to be getting worse. I had a shoot a few days ago for another CD cover, although I can’t share any pictures of that at this point. But the X-T3 performed flawlessly, never missing focus once, even though the room was pretty dark towards the end of the seven-hour shoot. 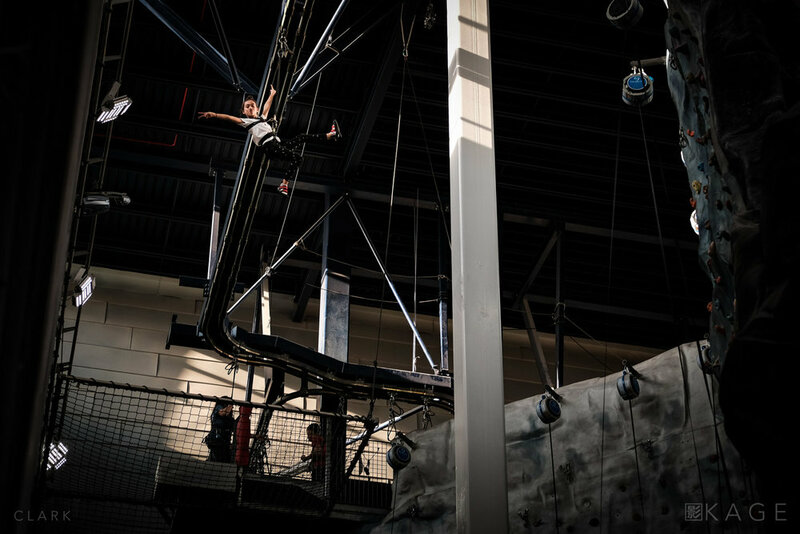 Yesterday we took the kids for a bit of indoor climbing and then an obstacle course fifty feet in the air. It gets them away from screens for a while and lets them blow of some steam too. It’s October 1st and I can feel the cold setting in. Puffer jackets are back on the streets and leaves are everywhere. Winter is well on the way, and after the snow last year, I promised myself the Audi will be gone and another Land Rover will take its place. I’ll make a start on it this week.